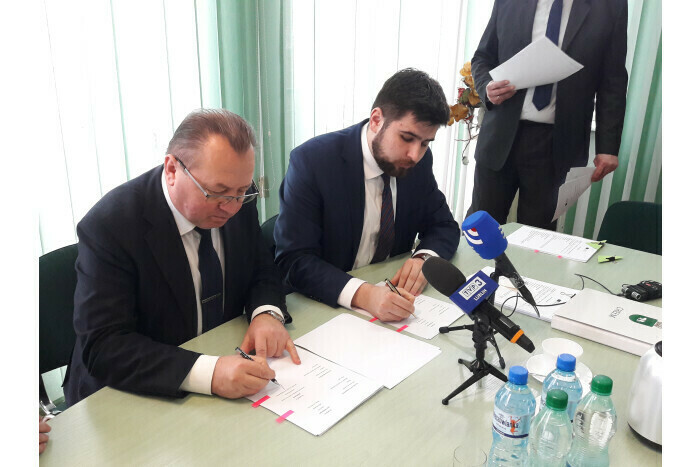 On January, 3 in the City of Chełm (Republic of Poland) Secretary of Lutsk City Council, Acting Mayor Hryhorii Pustovit and President of Chełm Jakub Banaszek signed a Partnership Agreement on the implementation of the Project "Improvment of safety of cross-border road infrastructure of Chełm and Lutsk". The Project will be implemented within the framework of the Cross-Border Cooperation Programme Poland-Belarus-Ukraine 2014-2020. In Lutsk, within the Project, major repair work of the road section on the Rivnenska St. with length of 0.5 km will be done. Also it is planned to modernize the traffic light control system and street lighting on the Koniakina and Rivnenska Streets. The city will receive 695 thousand euros of grant funds and also co-finance the works from the local budget. The Partnership Agreement will regulate the relationship between the beneficiaries of the Project and it is a prerequisite for obtaining a grant. 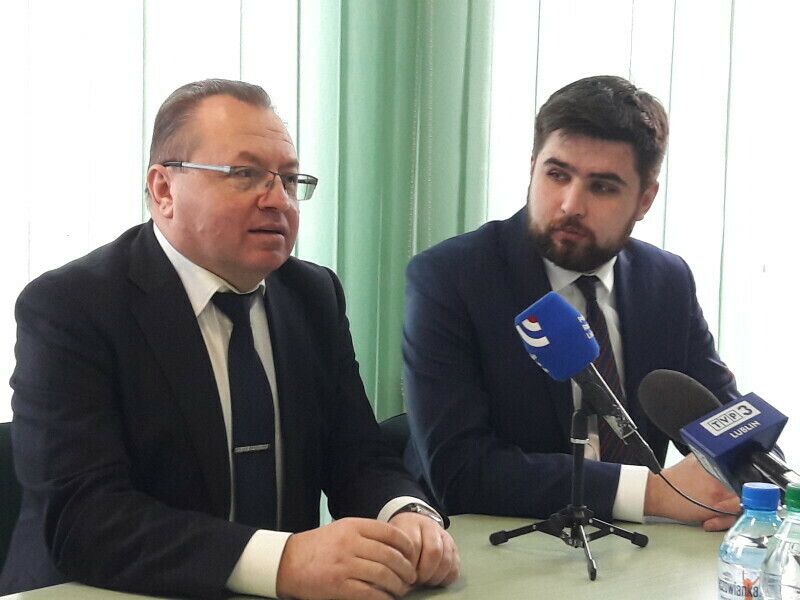 It is expected that works under the Project in Lutsk will begin in the spring this year. 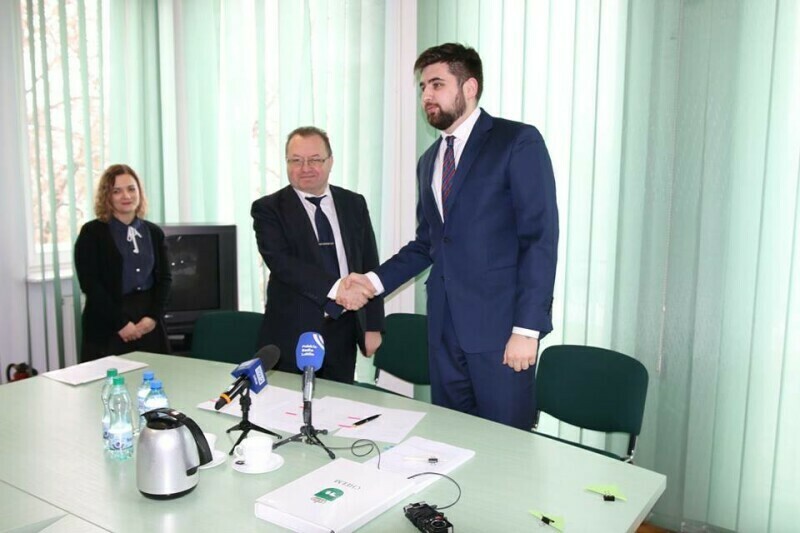 It was the first meeting with the newly elected President of the Сity of Chełm. On behalf of the Lutsk residents Hryhorii Pustovit congratulated Jakub Banaszek on winning the election. He expressed the hope for future fruitful cooperation of our cities.